Taking care of yourself and having me time often is important. But so is taking care of the relationship with your spouse or significant other. Date night can sometimes be hard to plan between the busy schedules of work, driving the kids around, teething and bedtimes. 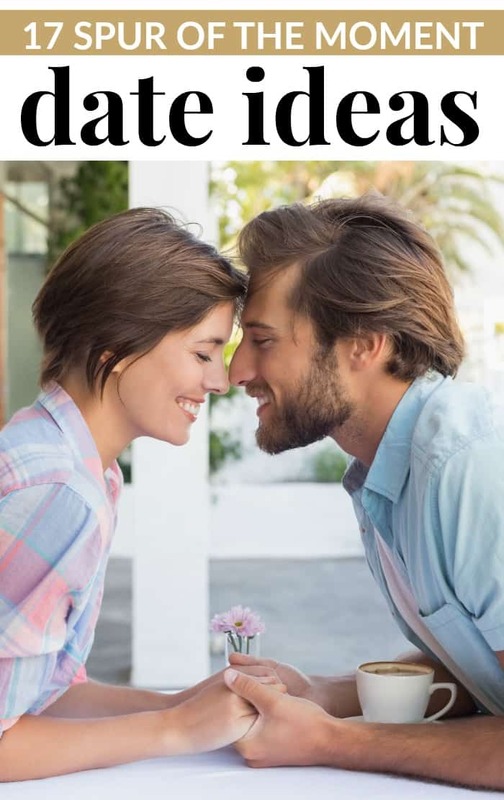 These spur of the moment date ideas are perfect for no matter what stage of life you are in. this one is great year round. In cooler temps, bundle up so you stay warm! try a new coffee shop that you haven’t been to – buy a coffee and share a dessert. the next time it rains, or storms, cuddle up with a blanket and watch the weather. with a coffee in hand, this date could last a few hours, LOL! each of you takes $5 and walk through the drug store and purchase something for your spouse. Get creative! plan a 5-course menu, put the kids to bed early, then cook and enjoy a meal together by candlelight. drive out to watch the sunset, or if it’s around Christmas time, drive around and check out the decorated homes. light a fire in the backyard, roast marshmallows and put together delicious smores. head to a local arcade and spend some time playing games. push each other on the swings and talk about your favorite childhood memories. plan a trip to your dream destination. Search hotels, restaurants, and venues you would like to visit. head to a local farmers market and walk around checking out all the booths. Sample some of the goodies. head to a park and take turns being the photographer. Capture your significant other in nature. get dressed up and see which restaurant can fit you in. if the weather doesn’t cooperate, put a blanket on the living room or dining room floor and enjoy the food. try your hand at Boggle or Scrabble – loser has to do the dishes! Whatever you and your spouse or significant other decide to do, being together and enjoying the moment is what is important. 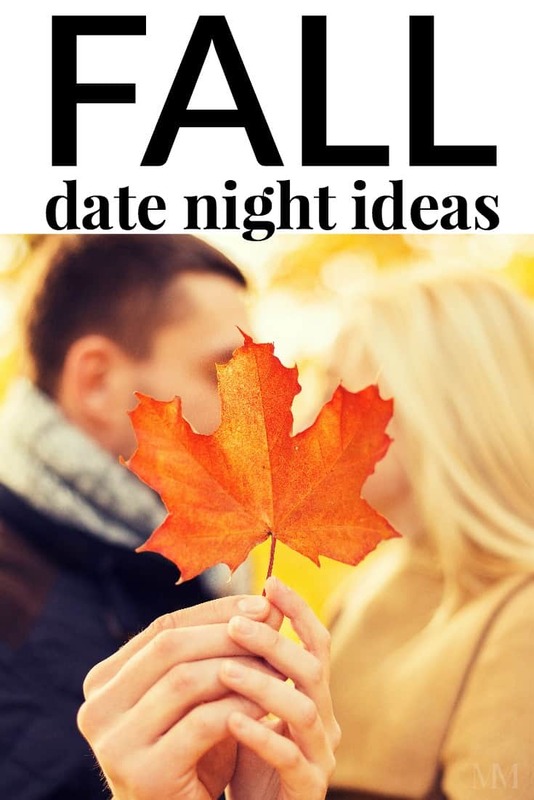 Try out these cheap, frugal or free date ideas.